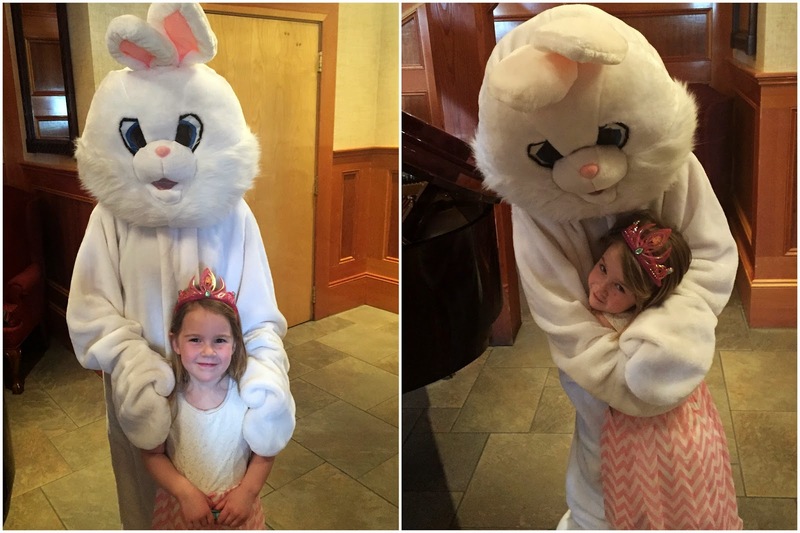 Jodi Bean's Blog: Easter = Bacon and Mimosas! I hope everyone had a wonderful Easter! We went to brunch and I ate my fill in bacon! It was delicious. I really thought I would want more candy today after giving it up for Lent but I ate so much food I was too full for candy. I haven't had any soda yet either! Callen is clearly embarrassed about Laney's behavior! Or this could be his "funny face!" Either way they are both adorable! My brothers really do like me even if they dislike taking photos! Hoping for warmer weather next Sunday since it is the Boston MS Walk! Fingers crossed! What lovely pictures!! I too ate too much bacon yesterday. Love me some good bacon. Happy Monday!! So glad you had a nice holiday! Everything on that plate looks delicious! Callen is not amused! The weather is supposed to be really nice this weekend! Fingers crossed.